The stains of rust seemed to map blacks sees on the black, pocked surface of Mock’s vane. A century old, it squatted on the point of an old pike that had been bolted to the outer top of the Hold’s wall. 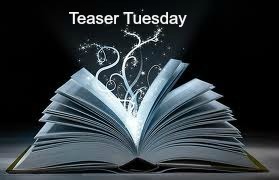 This entry was posted in Teaser Tuesday and tagged August, Books, Fantasy, Fiction, Gardens of the Moon, Malazan, Steven Erikson, Tuesday Teaser. Bookmark the permalink. Sounds very creepy and the cover makes me think there is plenty more in between the “pages”. Thanks for sharing. Thanks Sherry. From what I have read so far, it is a very good book. 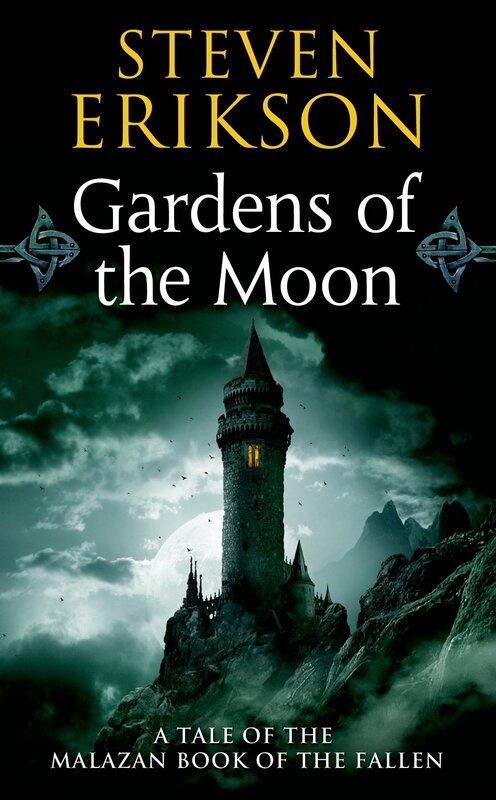 Your teaser definitely made me want to read Gardens Of The Moon! It’s certainly good from what I have read so far. It starts in the middle of conflict. oh… I think I might be. Interesting pick, and I have to add, what an excellent cover! Thanks for sharing! This series has been on my wishlist for a long time. I can’t wait to get to it. I hope you enjoy it. Here’s my TT. Maybe it’s just me, but that first sentence made absolutely no sense to me! My Teaser is from WHERE OR WHEN. Wow, it’s been a long time since I read this book… I barely remember anything about it! The prophet was drowning men on Great Wyk when they came to tell him that the king was dead.